Because diabetes isn’t always visibly recognizable, you probably read almost nothing about it. Today if you scroll down any major media website or your social media news feed, chances are you’ll find multiple articles about how to live a happier and healthier life. This is as it should be. We want a holistically healthy society that is increasingly productive. What we don’t read about is the diabetes epidemic that is spiraling out of control, preventing that very goal from becoming reality for nearly 30 million Americans. In fact, every day another 3,800 Americans are diagnosed with diabetes. Add to this the fact that there are 86 million Americans with prediabetes, and frighteningly, more than 77 million of them don’t know that they have the disease. Because of the sheer size and impact of this disease, if it were contagious, this would be the lead story on the news every day. But because diabetes isn’t always visibly recognizable, you probably read almost nothing about it. Truly, diabetes has become the invisible epidemic that is the elephant in the room. Yet it should be impossible not to notice that it’s there — it kills more Americans every year than breast cancer and HIV/AIDS combined and is a gateway to a myriad of other deadly health issues. But few people are acknowledging it, much less addressing it. And because it has lacked the societal sense of attention, funding, research for a cure and education for self-management have also lagged, leading to a crisis that has now spun out of control. In fact, diabetes has skyrocketed six-fold over the past 30 years. While as a doctor my primary concern is the human toll this disease takes, make no mistake, there is a steep financial cost that we all are paying. In fact, one out of every five dollars spent in healthcare in the United States is now spent on those living with diabetes. That’s because the cost of care for a person with this disease is 2.3 times higher than for a person without it. The annual national price tag is $322 billion in direct medical costs and lost productivity. One would think that these facts would trigger major funding for research, but no such investment is being made. In fact, even though there are thirty times the number of people living with diabetes as living with HIV/AIDS, only $34.71 is being spent by the National Institutes of Health on research per person with diabetes. This is a paltry sum compared to more than $2,500 per patient with HIV/AIDS. Something must be done. If we want to mitigate the enormous human and financial costs our country continues to pay, we need our government and society to step up and address the epidemic. You may have diabetes or prediabetes, but even if you don’t, you most likely have a family member or loved one who does. We as a nation owe it to them, and to ourselves, to make this epidemic visible and a top priority in both government and society. If we truly believe in healthy and productive living as a society, than we must ensure that this goal is attainable for everyone — including those with diabetes. 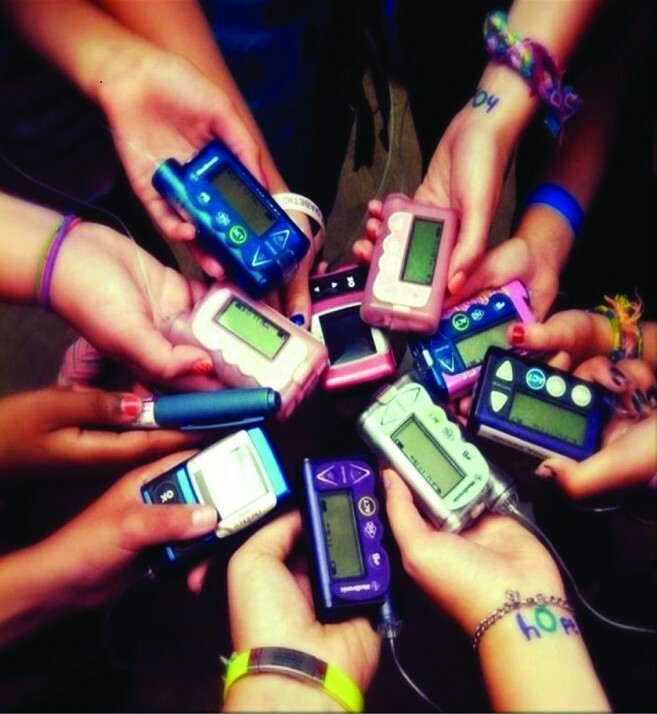 My colleague, Dr. Maggie Powers says that “Diabetes education is more than just knowledge. It’s a powerful tool in the hands of the people who hold it.” She’s right, and we need to help those who have diabetes and prediabetes live healthier more productive lives by putting that education in their hands. Would you join millions across the country and raise your voice to help increase the sense of urgency about this disease? Would you help ensure that we have the best research, education and treatments available by reaching out to your state and Congressional leadership? You can add your voice to thousands of others bringing awareness and action to this epidemic and helping ensure that it’s no longer the elephant in the room. Together we can end this disease and give it a place in history.